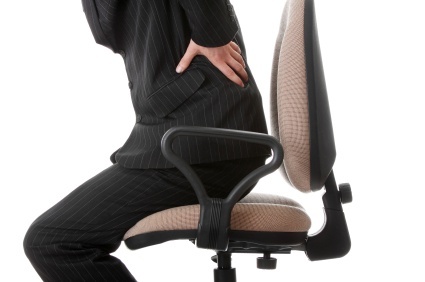 If you sit or stand with an incorrect posture, your spinal discs will gradually wear down over time which lessens their ability to absorb the minor shocks and impacts that you experience on a daily basis. 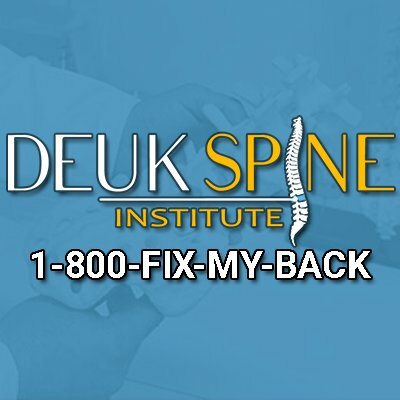 This can lead to the discs to become dislodged or "bulge" from their normal position which can put pressure on the various nerves that are located near the spine. These pressured nerves can then result in a variety of uncomfortable symptoms ranging from muscle spasms, tingling in the extremities, pain, and a variety of other symptoms. While you are sitting, it is absolutely critical to maintain correct posture as pressure on the spine is 90% higher than while you are standing. Slouching, and other incorrect postures can overextend spinal ligaments that run throughout the sine and nerves as well as interrupt blood supply and stretch muscles beyond their normal limits. It is important to note that even sitting in the perfect posture still applies about 40% more pressure on your spine than when you are standing. This is why you want to avoid sitting for extended periods of time if possible. Make sure to stand up regularly, stretch, and do some light walking to help relieve pressure can all greatly help minimize long term damage to your spine. Adjusting computer monitors to a height where you do not need to bend your neck, and utilizing a stand for paperwork and reading can also help keep your spine in better health.